Do you love to play online games, but aren't sure how play them over mobile internet? 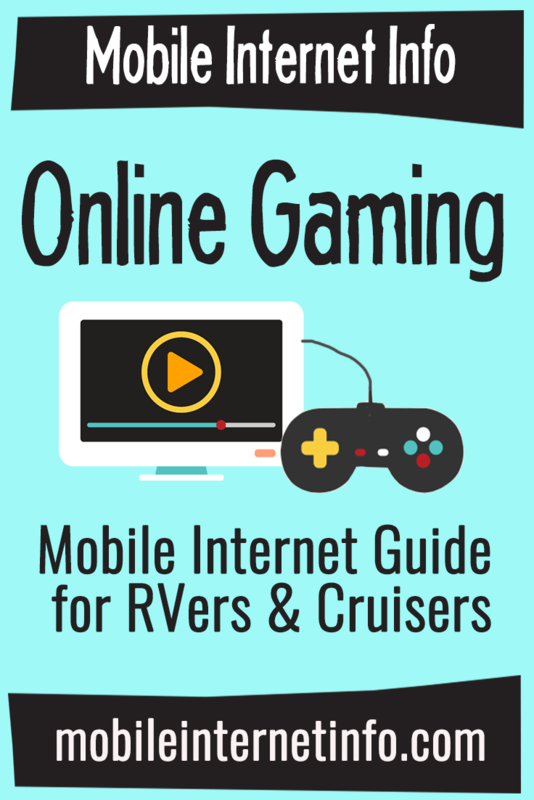 This guide will show that gaming on the road is definitely possible, even with the limitations of mobile internet. We'll give you the information you need to avoid the major pitfalls and share our tips to make your gaming experience enjoyable. The critical differences between gaming on wired home internet and mobile internet. How to make mobile internet work for different types of games on PC and consoles. How to monitor and manage bandwidth usage for online gaming. How to manage game patches and patch/launch software including via Steam, XBox One, Playstation 4, and Nintendo Switch.